For whatever reason, Americans seem to celebrate the national holidays of other countries with as much fervor as citizens of the origin countries do. One only has to look at the St. Patrick’s Day parade in New York City or Cinco de Mayo celebrations in numerous cities around the United States to know this to be true. As far as the latter holiday is concerned, many believe the day honors Mexican Independence Day. In actual fact, however, it recognizes the Battle of Puebla on May 5, 1862, when the Mexican army — led by General Ignacio Zaragoza Seguín — won an unlikely victory over the French. In any event, the day has become one where America’s favorite cocktail, the margarita, flows like a river from the thousands of Mexican bars and restaurants that now dot the landscape of every city in America. Some may be blended, others shaken. Some may be neon-colored while others may come directly from the soda gun. Please don’t drink these. Long before agave nectar became the trendy cocktail ingredient it is today, Julio Bermejo was shaking this delicious, honey-like syrup into the house margarita served at his parents’ modest Mexican restaurant, Tommy’s, on the outskirts of San Francisco. The Tommy’s Margarita — named for his late father — has become the stuff of legend, listed on menus across the globe and now the standard recipe for hundreds of bars. Bermejo's version is a simple of mix of 100 percent agave tequila (usually a reposado), fresh lime juice (they squeeze them to order at Tommy’s), and organic agave nectar that is diluted with equal parts water. Give it a quick shake and pour into a glass sans salt rim and what you have is the most perfectly balanced and freshest margarita to be found on planet earth. Period. 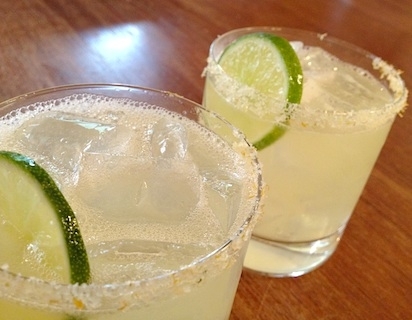 Contrary to popular belief, you will never see Mexicans in Mexico drinking margaritas. In fact, you will rarely see them in a bar at all unless popularized by foreigners. Mexico is not a cocktail mecca at all. 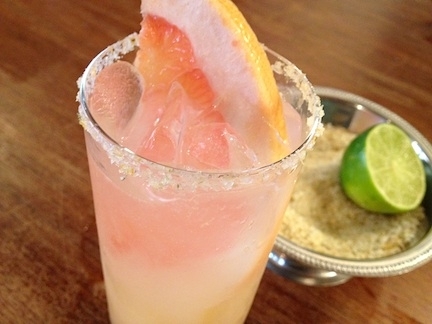 What you will see in abundance, however, is the Paloma, a very modest mix of tequila and Squirt, which is essentially a very sweet grapefruit-flavored soda, poured over ice into a salt-rimmed glass. 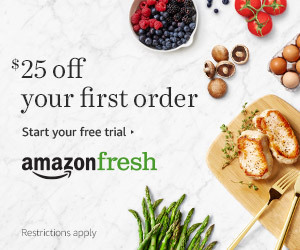 You could get similar, and better, results by using the delicious grapefruit soda made by Jarritos, which is fairly common across the country. Or, even better, rim a tall glass with high-grade salt such as Maldon, fill it with obscene amounts of ice, and add your favorite 100 percent agave tequila. Add fresh grapefruit juice (and I do mean freshly squeezed) and top off with some club soda. Add a huge slice of grapefruit for extra effect and what you have is one of the most refreshing highballs you will ever put to your lips. You’re welcome.